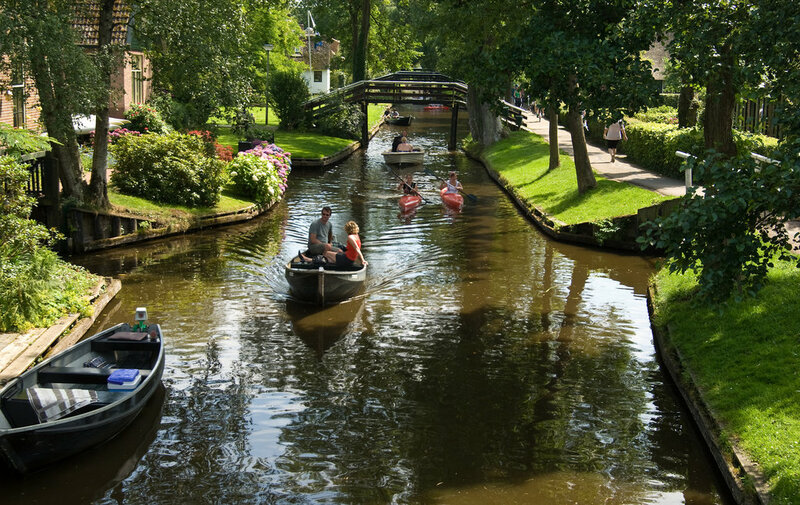 Row row row your boat… gently down the canals of the unique Dutch town of Giethoorn. Why do I say “unique”? 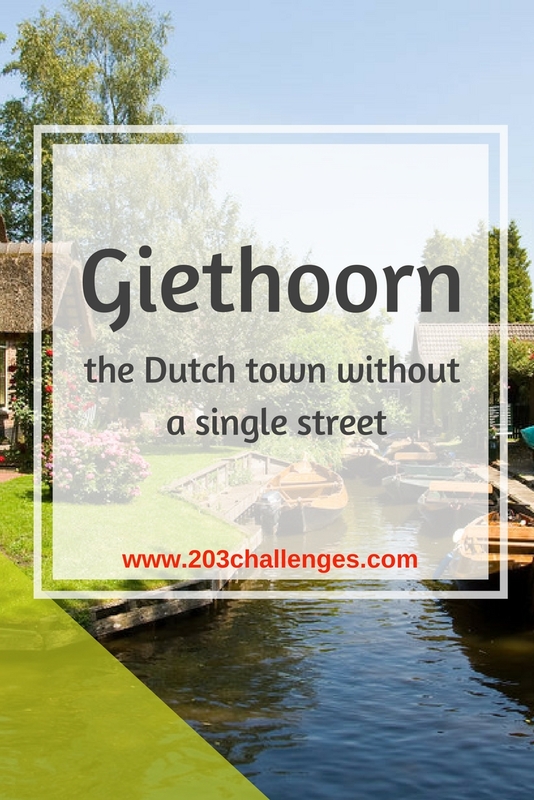 The village of Giethoorn is located in the province of Overijssel, in the municipality of Steenwijkerland (I know, I can’t pronounce those either). But those tongue-twisting names don’t make it unique – the fact that there are practically no roads and people use boats as their main means of transport, on the other hand, does. That is also the reason why it is often called “Venice of the Netherlands”, with the difference that instead of Venetian Gothic buildings, you can enjoy views of thatch-roofed farm houses and over 180 rustic wooden bridges – sounds a bit like a fairy tale, doesn’t it? Dinghy, canoe or punt boat? It is possible to rent the kind of boat that most appeals to you, with day rates around 30-50€. And if you don’t feel comfortable grabbing the paddles with your own hands, you can always join a guided boat tour for less than 10€. Another option to help you sail your way around the canals is to rent an inflatable ball, allowing you to ‘walk on water’ – though it is not exactly sailing, it sure is a fun way to get around. Though boating is the main tourist attraction in the town, it is not the only way to spend some quality time. Bearing in mind that this is, after all, a Dutch town, you can be sure that the bike scene won’t disappoint you. There are, of course, many opportunities to rent a bike or join a bike tour to explore the town and the picturesque Dutch countryside. 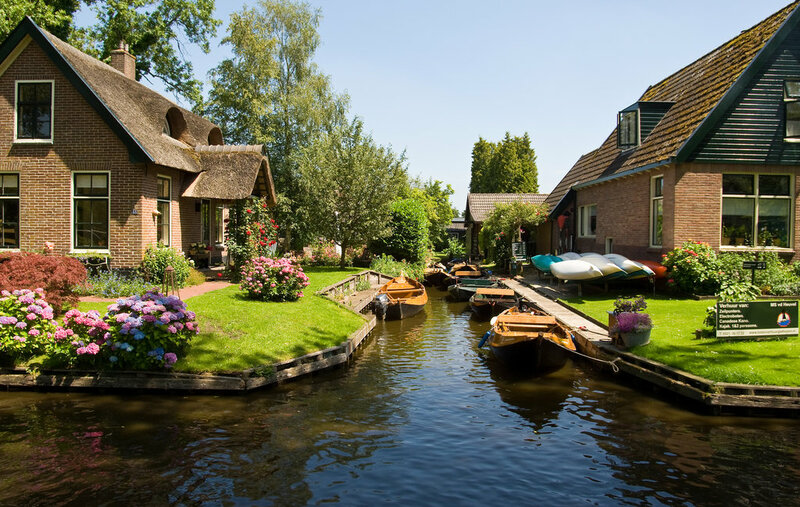 And if you prefer good old walking, set out on the 15-km Giethoorn Walking Route, which will lead you to another nearby water village – Dwarsgracht. 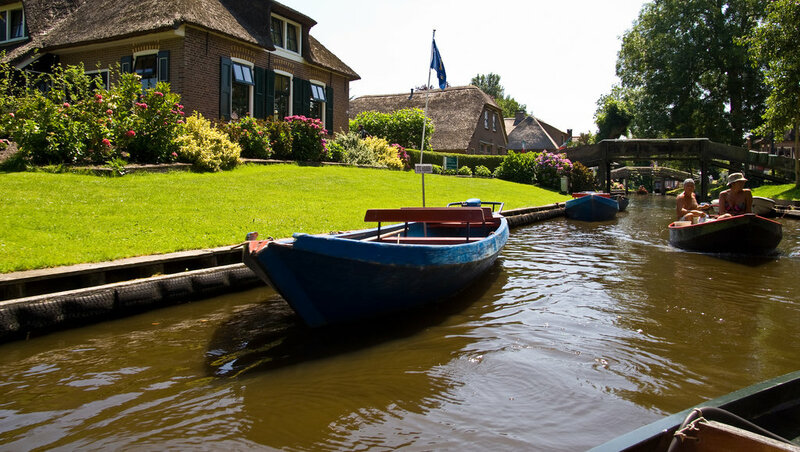 You can also easily reach several museums, including “ ‘t Olde Maat Uus”, which is actually a typical farm where you can see how life in Giethoorn has changed over the past 100 years. There’s also the stone and minerals museum called “The old Earth”, and “The Histomobil”, which displays a great collection of old cars and motorcycles. And if you believe that trying the local food is a must for every trip, worry not – there are more than enough restaurants here. You can sample a dish that is even harder to pronounce than the name of a Dutch city! When the first inhabitants of the town first arrived, they found thousands of horns of wild goats who had died in a flood. That is the story of how the town got its name, which literally translates as “goat horn”. The town was the set of a famous 1958 Dutch comedy: Fanfare. Watch the black-and-white movie masterpiece for some more Dutch vibes. To get to Giethoorn from Amsterdam by train takes about 2 hours. From Amsterdam Central Station you take the train to Steenwijk station (the fare costs about 20€). From Steenwik station take bus 70 to the center of Giethoorn (there are buses every hour from 6.25 to 18.25 Monday-Friday; from 8.51 to 18.51 on Saturday and from 9.26 to 18.26 on Sunday). You can check the train timetables on this site. 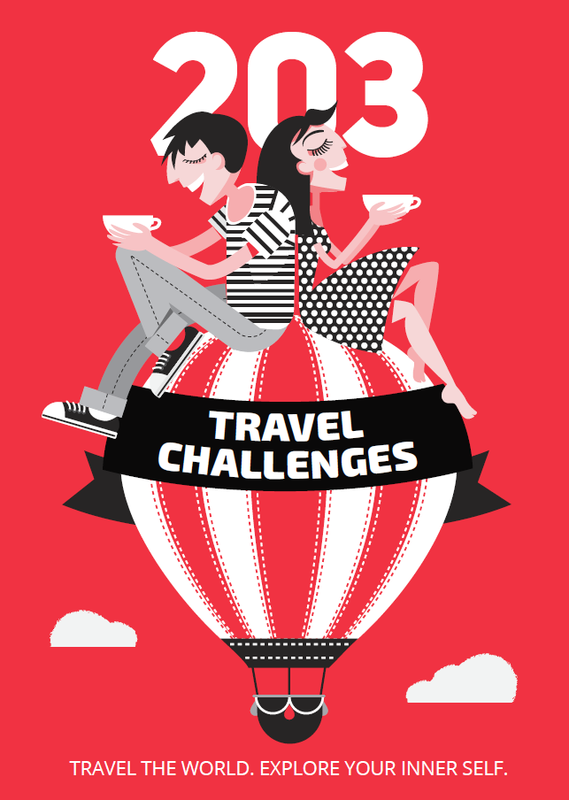 You can find an organized day trip from Amsterdam for about 100€. Arrive as early as possible, especially during the high season, to be sure that you can find a free boat to rent.